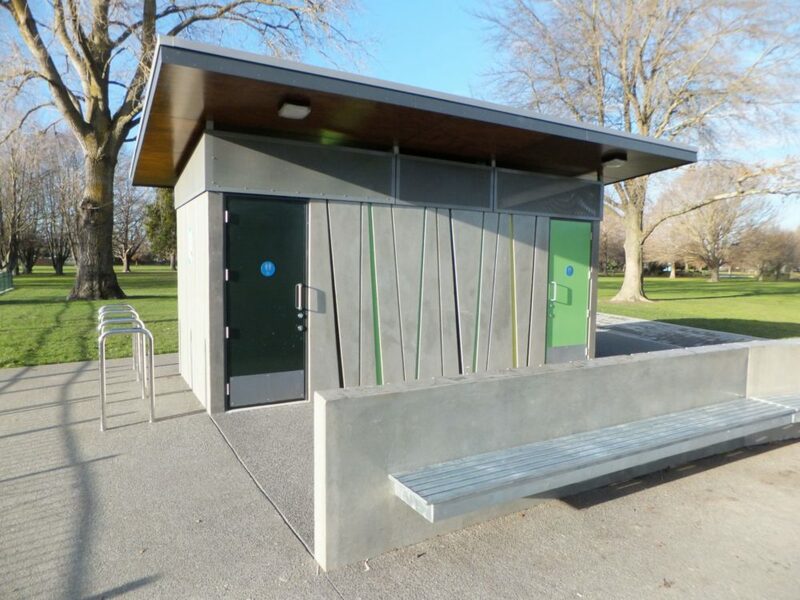 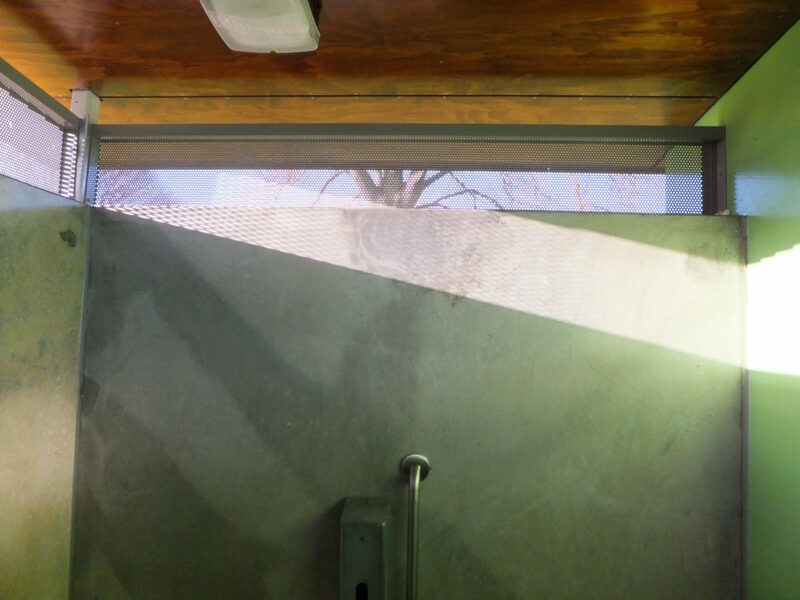 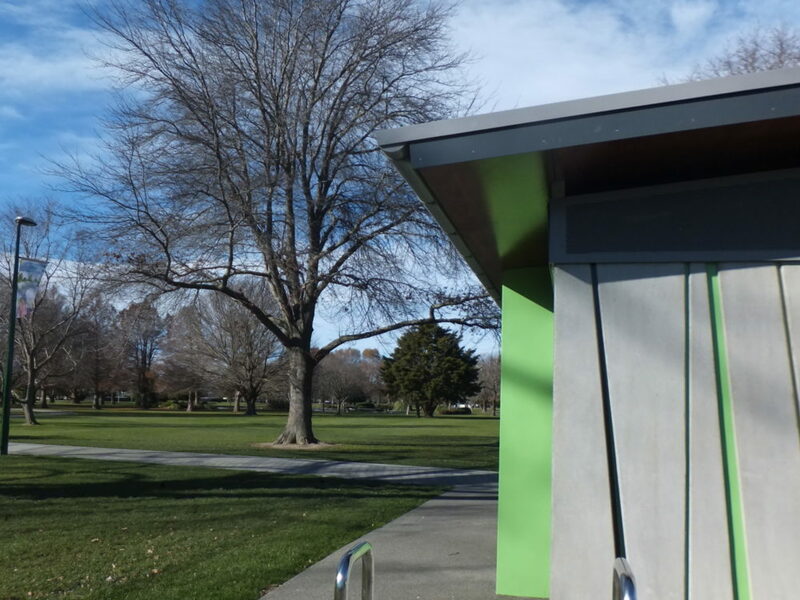 A compact building in a park environment, this project follows on from the Clifton Beach toilet project, simplifying and further developing the idea of separating wall and roof to provide air and light and allowing users to experience the park from inside. 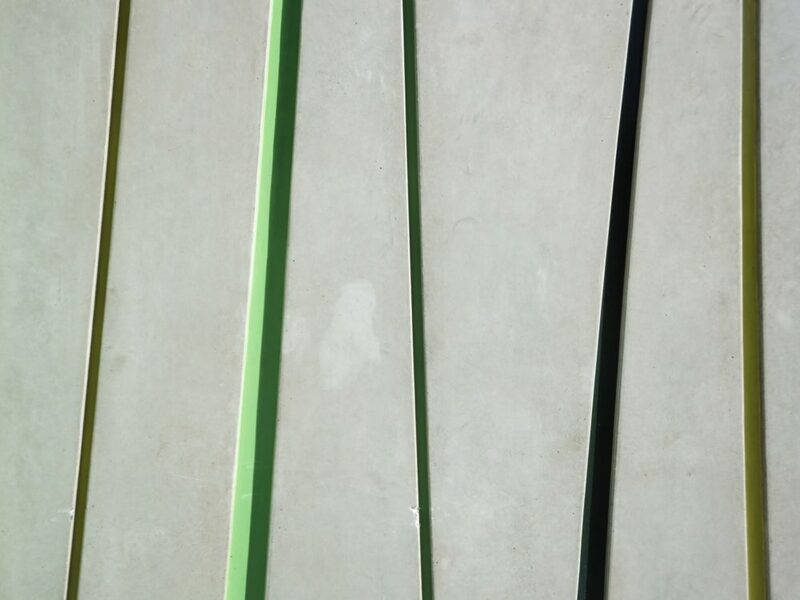 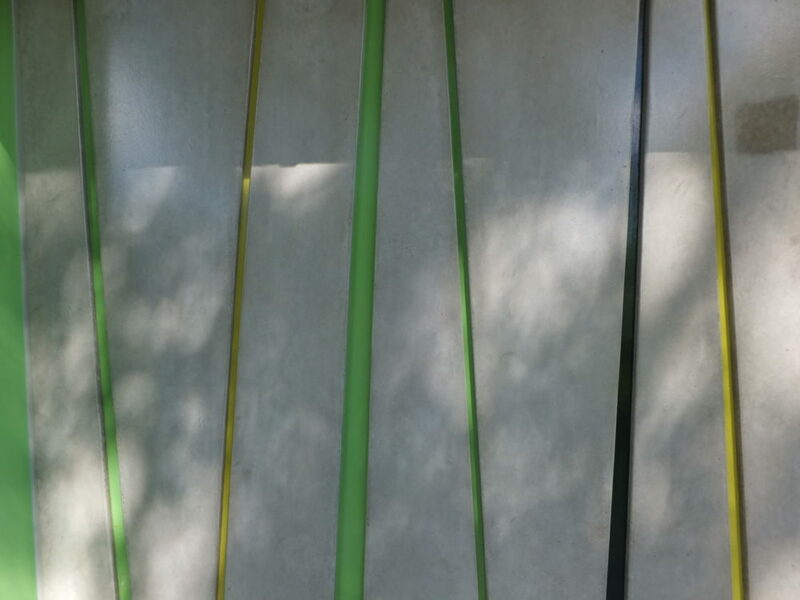 Precast concrete wall panels, chosen for their robust properties, are softened and decorated by the use of colour in recesses cast into the concrete, inspired from the colours and patterns of variegated flax. 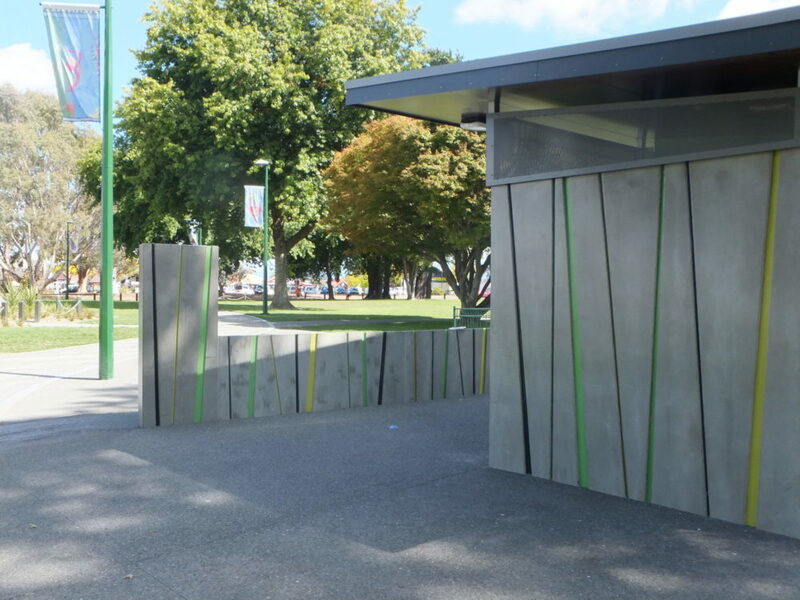 A low concrete wall in front of the toilets provides a backbone for a bench seat and drinking fountain, and creates a buffer or ‘lobby’ to the toilets themselves.